Tidal splashed onto the music-streaming scene in early 2015, when prolific rapper and entrepreneur Jay Z acquired the Norwegian/Swedish service. The rapper-turned-mogul stirred controversy by introducing the highest subscription charges on the market, then justifying it by repeatedly stating that musicians have not been making a fair amount of money through other streaming channels. His position was backed by a coalition of other pop music superstars and part owners who frequented press releases donning enough jewelry and designer clothing to feed a small country. Naturally, many critics were quick to pounce on the absurdity of Tidal’s ‘starving artist’ argument, but though the backlash endured, it’s undeniable that several key Tidal features have won the support of many listeners. 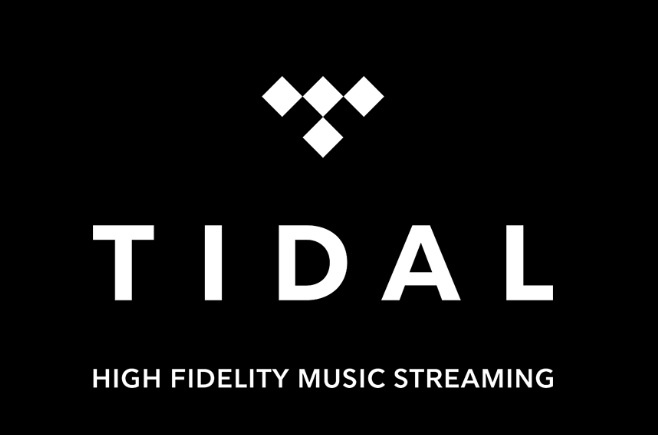 First off, it’s important to note that though Tidal has one of the most expensive subscription prices, it’s only one of their options and it comes with perks. Subscribing to their HiFi version for $19.99/month will get you high fidelity, lossless sound that is CD-level quality. The company has boasted that their HiFi subscription features music that registers at 1411 kbps, while normal quality sound clocks in at only 96 kbps. In addition, the ‘artist owned’ service advertises exclusive content like Tidal-only song releases, music videos, and behind the scenes footage that both premium ($9.99) and HiFi subscribers are entitled to. Discount merchandise and concert tickets are also frequently available. The young streaming site already boasts a library of over 25,000,000 songs, and though it doesn’t have a free option, like some of its competitors do, the service does offer a free seven-day trial and is available on desktop and mobile devices, as well as certain wireless audio systems, such as HEOS by Denon. While it’s too soon to say whether Jay Z’s investment will be a success (Tidal has only 17,000 subscribers while industry vet Spotify claims 15,000,000), we think any free trial is worth a try. And who knows, Tidal and its renegade group of performers may be the unsuspecting wave that sneaks up and takes the industry by storm. This entry was posted in music streaming and tagged music streaming services, online music streaming. Bookmark the permalink.